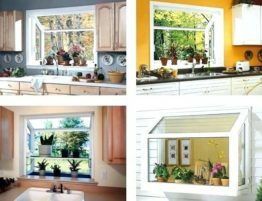 Tilt and Turn windows are windows that have two different operations. 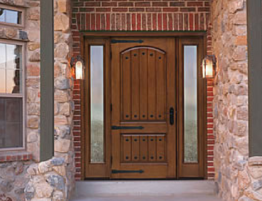 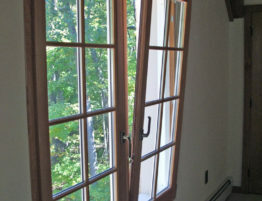 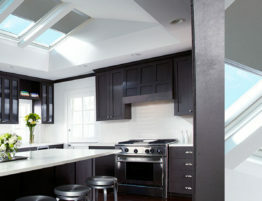 These windows are able to swing inward, like a door, or have the top tilt inward for ventilation. 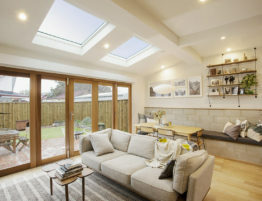 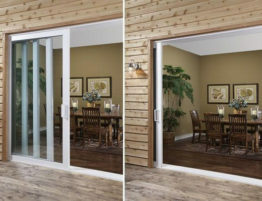 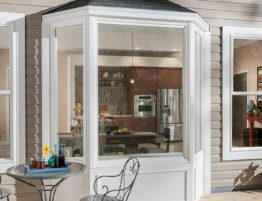 Both of these actions are able to be controlled with a single handle, adding an extra layer of convenience.Tilt and Turn windows incorporate the benefits of fixed windows, in-swing windows, and hopper windows. 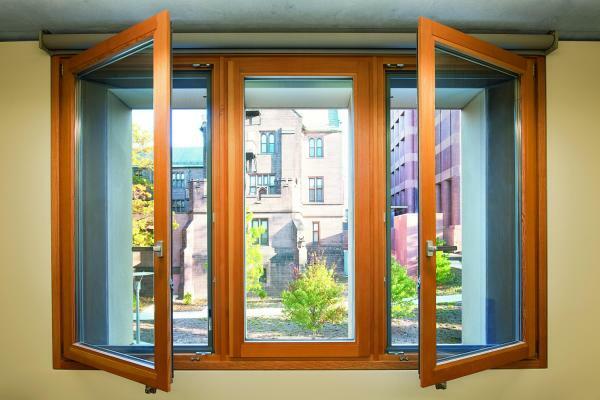 The tilt of the window allows for added security, allowing for ventilation while still keeping the window closed and locked. 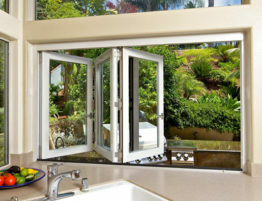 The turn action allows for maximum airflow and ventilation.